So, here it is, a guide for culture vultures, beer snobs, Yeatsians, jazz cats, and trad lovers. 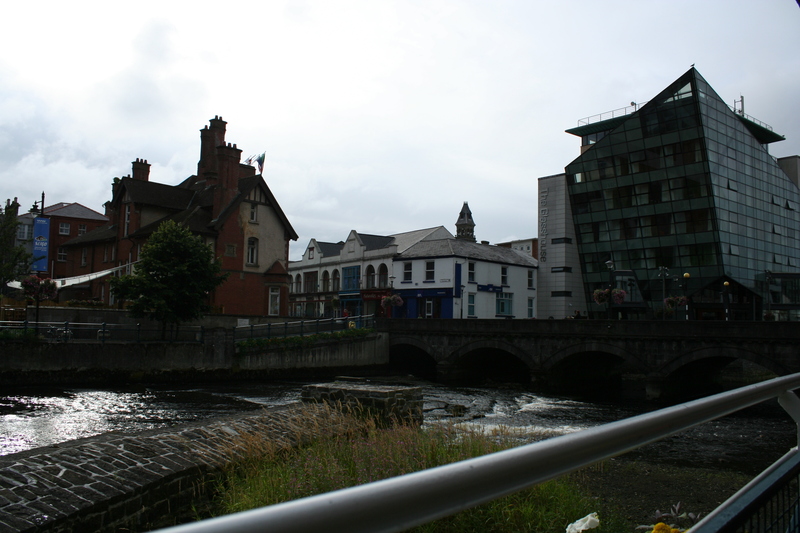 Anyone accustomed to late night coffee joints in the U.S. or the streetside cafes of Europe – clean, well lighted places anywhere in the world – might panic in Sligo: most cafes close at six. I don’t have some miraculous exception, unfortunately – local culture dictates that the cafe crowd shifts to the pubs, and if you need to do a bit or work or a little reading, or just want to enjoy a drink in relative quiet, Sligo’s rowdy pubs are no place for you. One glaring, glowing exception is A Casa Mia in Sligo’s Italian Quarter, open late and serving light plates, wine, and coffee drinks at tiny work booths and one massive communal table. The constant soundtrack of operas broken by the occasional (soft) bagpipe rendition of Amazing Grace is a definite plus, though the food, the hours, and the atmosphere should be more than enough reason to visit. Honorable mentions include Osta Cafe & Wine Bar, however, which is open until 7 Monday-Friday and 8 Thursday-Saturday – although their hours are flexible and patrons often push them well past their schedule. Aside from offering a decent wine selection, good coffee, and excellent, fresh, local food, the cafe also hosts Irish- and French-speaking discussion groups on Fridays and Mondays – anyone is welcome to join. The best part, though, has to be the view: the Georgian Yeats Memorial Building on the left offering a noble counterpoint to the postmodern Glass House Hotel on the right, all above the Garavogue River bright with swans. Meanwhile, just off Wine Street diagonally from the tourist office, the Cafe Fleur offers quite good espresso drinks and a salad bar with an array of imported meats and cheeses. The salient con of the Cafe Fleur is its popularity, as it’ll be crowded at lunch time. And through the wifi is good, there are no electrical outlets in sight. 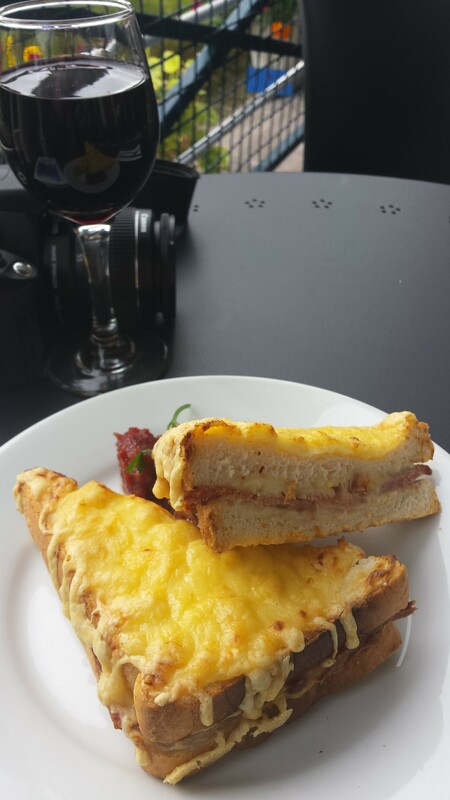 I encourage you to visit Oscars Cafe on Wine Street just before the entrance to the Quayside pedestrian street and shopping center, which has the best croissant in Ireland. Sean, the proprietor of this 20th-century film-themed cafe, moved from his old Cafe de Paris this year. In his new location he peddles standard coffee, a variety of cakes, and the best damn croissants you can have outside of Gay Paree. The recipe is a closely guarded secret, but as one of those poets would say, gather ye pastries while ye may. Traditional Irish music is alive and well in Sligo, Ireland: walking past the pubs on Teeling, Quay, or Wine Street, you’ll sometimes hear it as early as five o’clock. Some of the best players have come out of Sligo; and in turn the city brings the highest class of performers to its coziest venues. The Harp Tavern on Quay St. offers trad every Monday night, buoyed up on free-flowing Guinness (as well as the other standard beers of Ireland – Carlsberg, Heineken, and, inexplicably, Coors Light). The Snag, just a quick walk down from Osta Cafe, also offers trad and folk bands in Tuesdays, Wednesdays, and Thursdays, and Shoot The Crow off O’Connell St. hosts good bands most nights of the week. Trad fans should book their tickets for Sligo now: the Fleadh Cheoil (the world’s largest Irish folk festival) is coming to Sligo 10-17 Aug., and will likely double the town’s population. There must be half a dozen excellent folk sessions going on seven days a week already – once the festival starts you won’t be able to escape it. Prepare to be humming and jigging in your sleep – and (so I’m told) say goodbye to sobriety. The talented Crack Heads on a Tuesday night at The Swagman’s Pub. 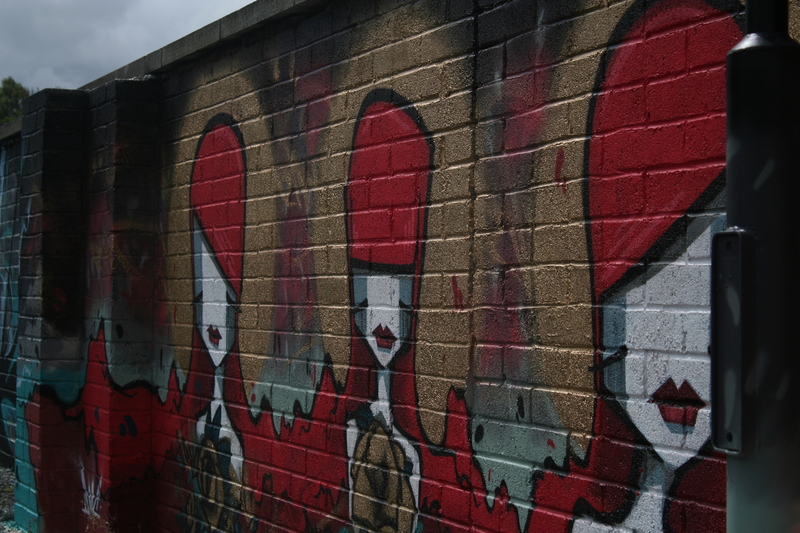 There’s too much going on in Sligo’s art and theatre scene to mention in a single post. Suffice it to say that the Hawk’s Well Theatre‘s schedule is the first place any visitor to Sligo should turn to (or perhaps the second, after grabbing a pint and a local to fill you in). The theatre offers a diverse mix of events, including lectures, plays, and trad concerts from acts too big for the local pubs. The plays presented here won’t be as stylistically avant-gardeas the fare in Galway – but this is one of the only places in the world you’ll get to see Yeats’ plays, which are often too minimalist and stylistically challenging for art directors and dramaturgs elsewhere in the world. Last week the theatre hosted jazz trumpet stylist Christian Scott; this week they present lectures from world-class Yeats scholars, a sold-out performance of The Man in the Woman’s Shoes, and a tribute to the late poet Seamus Heaney, led by his friend and contemporary legend Michael Longley (who’ll also have a book launch in the Hawk’s Well Monday at 7). For visitors coming to Sligo in the next few weeks, the theatre will put on Yeats’ The Dreaming of the Bones followed by an octet of concerts from top artists across the entire spectrum of the trad scene, from Michael Rooney’s harp suite to the trad “supergroup” Máirtín O’Connor Band, much of this part of the Tread Softly Festival running through 8 Aug. Poetry fans shouldn’t be dismayed that they missed Wednesday night’s Ciaran Carson, Ciaran Berry, and Andrew Jamison reading at the Wine Street Methodist Church: there isn’t a dull day in the festival, and the schedule is here. I’ve been in Ireland almost five days now, and I’ve barely had time to answer my emails. I spent the first two days in Carrowduff, County Clare, visiting what’s left of the old Ryan farm, and a day in and around Limerick and Ennis – but more on that later. For now I’ll skip to the good work of the folks behind the International Yeats Society Summer School in Sligo, Ireland. Edinburgh’s hopping, getting ready to hold arguably the world’s biggest literary festival; hep cats are cooling their heels in Copenhagen; Glasgow just said goodbye to world class actors in for its own arts celebration; but I can’t think of a single European town that rivals Sligo in per capita hipness. It seems like nine out of ten people here are semiprofessional actors who moonlight with trad bands in the local pubs and write poetry as a hobby. Everyone’s preparing for an exhibition or a reading; and of course everyone reads W. B. Yeats. Last week Sligo played host to Christian Scott, headliner of this year’s Sligo Jazz Festival. 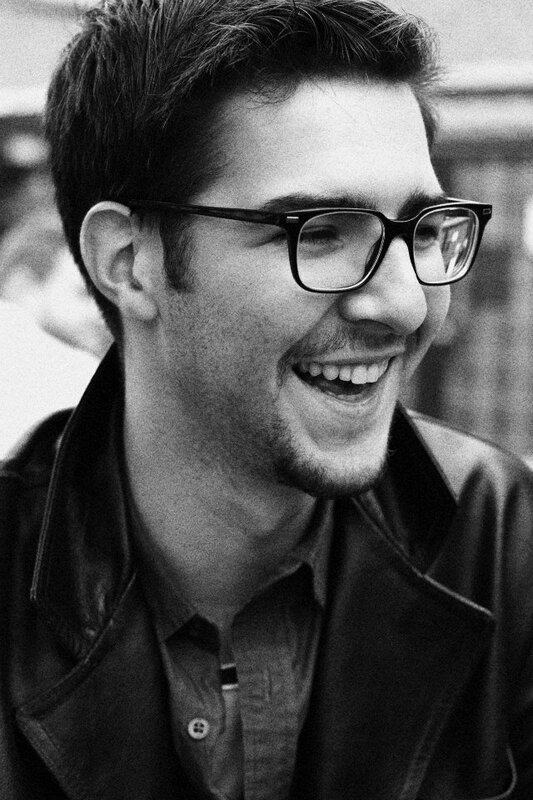 He anchored a week of nightly concerts, daily masterclasses, and many, many midnight jams. The whole thing buzzed, banged, danced, and howled to a close Sunday night at 5th on Teeling, a cool little joint with two stages and an embarrassment of craft beers. (I didn’t order a Guinness the entire night.) By chance, Sunday also marked the official start of the Yeats Society International Summer School. After a bus tour and opening ceremony (which I missed) and a dinner at the Sligo City Hotel (which, of course, I caught) the students – a group of undergraduates and newly minted PhDs, scholars and critics and dilettantes (like myself), from Ireland and the UK, the US, Hungary, Italy, Spain, Japan, and the Philippines – found their way to 5th on Teeling, where one of their number, also a member of the Sligo Jazz Project, was taking part in the Jazz Fest wrap-up party and jam. The Yeatsians watched from a cozy wood-paneled room, pocked with ineffectual and entirely superfluous wall lamps, as Tropicana Musica, a smooth Afrobeat band visiting from the Congo, got everyone dancing on the floor below. The space seemed made for such cultural cocktails: the dark lounge stepped off into a bright purple dance floor, in a room lined with flat and ocular mirrors and covered in a dusty shag fur. Septuagenarian tattooed Irishmen shuffled next to slick women in pixie cuts and halters that halted at the navel. There were roving packs of local adolescents well below Ireland’s alleged drinking age of 18, and as many languages bubbling and percolating as one might hear in Grand Central Station. Naturally, I joined the action. While Tropicana Musica hummed steadily away in the back room, local and visiting musicians assembled in the front room for one last jam. A jerry-rigged drum kit, a couple congas, a piano and a stand up bass stayed on the small stage, while the cats came and went carrying their own horns, harps, and gitfiddles, breaking often to take a craft brew to their friends in the booths. Because of space constraints, a Swedish man played the trumpet from his seat in a booth by the stage, smiling mildly to wild applause. Brian Devaney, an actor and fellow student at the Yeats School, beckoned to me from his congas on the stage. I hopped behind the kit for two songs, what one Irish pianist shruggingly dubbed a “slow, slow blues … wi’ a bit of funk,” and the night’s second rendition of “Sweet Home Chicago,” led by a searing harmonica. Somehow I made it to the first lectures at the Hawk’s Well Theatre at 9 the next morning. Immediately I was impressed. Margaret Mills Harper and Matthew Campbell, Director and Assistant Director of the summer school, opened with lectures that brought all present into close communion with the poet, a spiritual-intellectual state that will no doubt sustain through the next two weeks. Seminars followed, mine led by Herbert Tucker, who told us to abandon metaphor and theme and imagery and even historical or biographical context in favor of metrics – the charms woven through the warp and woof of Yeats’ poetry. After so much close reading (which I have to say I haven’t practiced to this extent since Jack Kenny’s and Tom Zabawa’s classes at St. Joe’s) I had to relax with a Syrah (and my homework) at the Osta cafe on the banks of the Garavogue, with a view of the stately, subtly dilapidated Yeats Memorial Building to the right of Hyde Bridge and the aggressively modern Glass House Hotel thrusting itself like some deconstructed postmodern Titanic through the old buildings on the left. Left, the Yeats Memorial Building. In between is the Hyde Bridge over the Garavogue River, and the Glasshouse Hotel on the right. Later that night the Young Yeats division of the society hosted a social at The Harp Tavern, on Quay Street, in easy view of Ben Bulben on a clear enough day. The bar provided finger foods while we Yeatsians spread out and acquired the requisite pints of Guinness. The trad band was supposed to start at 9, so naturally they all found their way to the stage at about 10 to 10. Sean, the guitarist and bandleader, had been forced by some snafu to recruit two exceptionally talented (and exceptionally young) girls from the local pool to play fiddle and concertina. 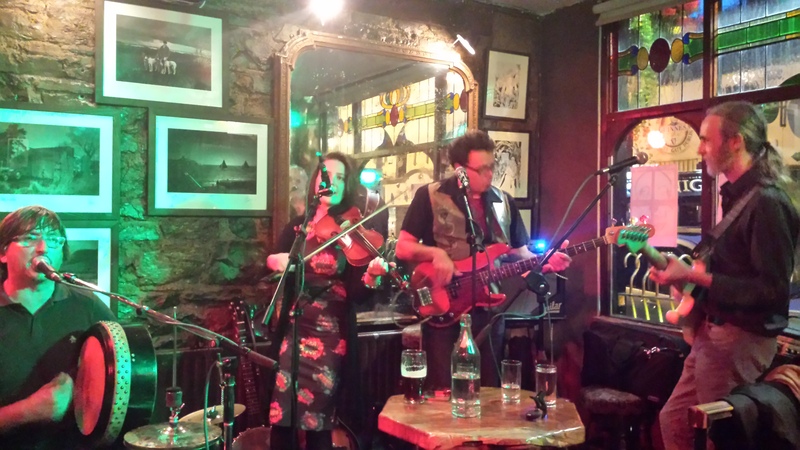 As with seemingly everything in Sligo, the performance was collaborative – Sean invited a fiddler from D.C. to take the stage, and thrice called on a large group of reelers and jiggers to whirl in madcap fashion before the stage. They, in turn, sucked an Austrian undergraduate by the name of Elizabeth into their circle. I, likewise, found myself pulled in by irresistible charms, in this case the charms of a vacationing family from Charlotte, N.C. Quite by accident the patriarch, a lawyer, had run into a colleague and a friend of mine, who happened to be studying at the Yeats School. For over two hours the band played and every time I tried to rise to buy a round of drinks, the patriarch waved me down and bought the round himself. Southern hospitality, it seems, knows no borders. 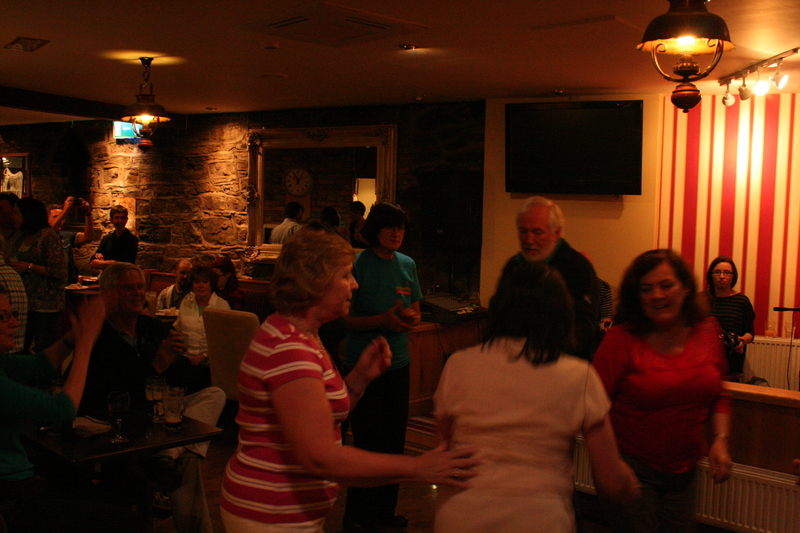 A group of dancers joined the trad musicians at The Harp Tavern on Monday night. I don’t plan on getting much sleep for the next two weeks. Unrelenting 9 a.m. lectures follow on the heels of evening reading bleeding into loud and cozy mornings in the pubs. A night not spent listening to “The Rose of Tralee” and “Finnegan’s Wake” is a night wasted. This morning I listened to Lucy McDairmid give a lecture blending Yeats’ revolutionary poems and the memoirs of women close to the 1916 rebels, followed by Wim Van Mierlo on Yeats’ Creative Impulses, drawing on the Romantics and the often indecipherable early drafts of W.B.’s poems. I ended the afternoon again on the banks of the Garavogue, committing to memory “No Second Troy,” – a homework assignment – before heading off to the Donal Ryan reading at 8. Then, of course, music in the pubs, maybe The Swagman this time, where, so a colorful cartographer named John the Map informed me, I can find an even wider selection of craft brews. Two days I’ve been in Sligo. I know already it isn’t a town you visit once. Buffalo’s North Park Theatre ran one of the more challenging films in recent memory last week, Aftermath (Pokłosie) released in Poland in 2012 and starring Ireneusz Czop and Maciej Stuhr. The movie is down: and despite the otherwise brilliant theatre’s unfortunate habit of running its best films for only one week – eliminating the possibility of any real word-of-mouth promotion or buzz – I still feel the way I felt when I left the theatre – namely, that I have to evangelize. That everyone I know has to see this film. So now I’m spreading the word; you can’t find it on Netflix or Amazon Prime, but this is one worth searching for. Director Władysław Pasikowski’s film is not a strictly “historical” drama, though critics (of which there were many) did try to pin it down as such, characterizing it as mendacious and manipulative. It did grow out of history, though, specifically historian Jan T. Gross’ 2000 book Neighbors, the controversial account of the 1941 Jedwabne pogrom, in which poor Polish farmers murderd some 300 Jews – the entire Jewish population of their town – without the help or prompting of the Nazi occupiers, as was previously held. In Pasikowski’s film, Czop’s Franciszek Kalina, a Polish expatriate, returns to his hometown of Gurówka from Chicago after two decades to find his family house under siege, his brother on edge and hated by everyone, and the villagers silent. Ireneusz Czop as Franciszek, left, and Maciej Stuhr as Józef. The brother, Józef Kalina, has been digging up and hoarding gravestones – Jewish gravestones used for everything from reinforcing roads to serving as flagstones at the Catholic parish church. The historical background, the tone, and the characters are distinctly Polish – the brothers, for example, fight up to their very last scene together, coming very close to fratricide, and there isn’t a “reconciliation moment,” as you’d find in a comparable American film – but Aftermath does have plenty of links to the American film tradition. The plot fits into “guilty town” tradition The cinematography, meanwhile, is reminiscent of Cormac McCarthy adaptations – with brutal, searing images, close shots, and natural lighting. I was most struck by the opposite character arcs, though: at first Franciszek doesn’t sympathize with his brother’s sudden compassion for the Jews; finally, crushed by the magnitude of the town’s guilt and by his own unknowing complicity, Józef breaks and wants to cover it all up again, while Franciszek realizes that they have to see it through. 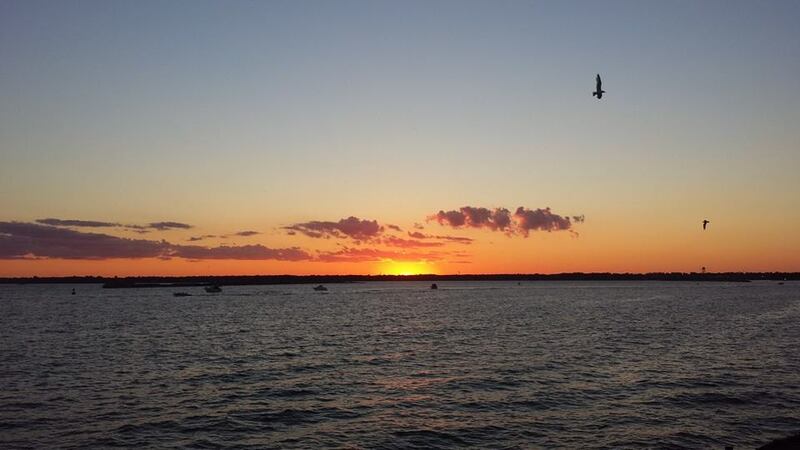 Even then Franciszek is casually prejudiced against his “Chicago Jews” – but he’s motivated by what was hidden half a century under his father’s ancestral farm. Watching the brothers – always at odds – change, break, bend, and so beautifully cross arcs just before the film’s shattering climax, I was reminded of the great moral dramas of the American masters, Tennessee Williams, Arthur Miller, David Mamet. Pasikowski can stand among them, now. The Wednesday night screening at the North Park ended in silence, and some shocked, subdued sniffling. One cannot have a “reaction” to film – at least not right away. Most stayed in their seats until the credits – in Polish, mostly untranslated – had finished rolling, if only as an excuse to remain frozen, to put off standing and taking the long walk back to the real world. Once I was able to reflect on the film – once I was able to have something akin to a thought – my mind flew straight back to Dachau. I visited the concentration camp at Dachau in the summer of 2012, with my brothers and fellow travelers Steve Coffed and Matthias Spruch. There wasn’t much talking between us. We perhaps two or three hours wandering, reading the many plaques and displays inside the administrative building, and staring across the blank brutalist flatness of the gravel-strewn plain still demarcated by the foundations of the barracks. 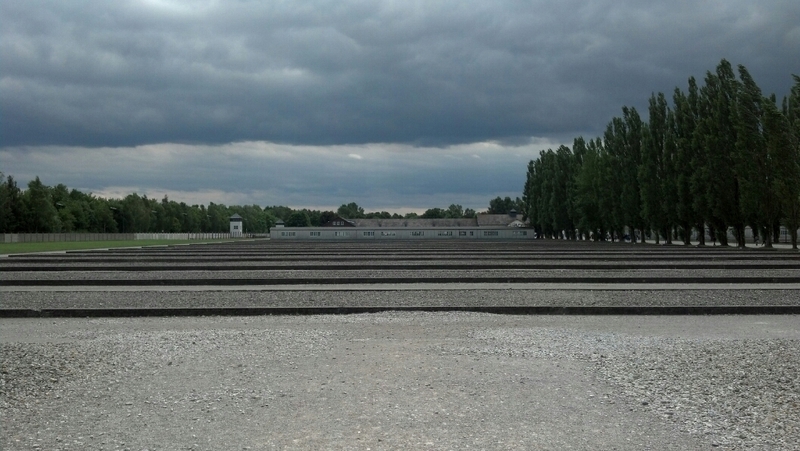 The experience of visiting a concentration camp is stunning or even devastating because memory – the reason Dachau and places like it still stand – is at once so close and so ultimately inaccessible. We walk through the gas chambers, through the prisons, past the impossible bunk beds, under the gray sky down the long line of barracks; we pause at the chapel to hear the sisters sing; we descend into an underground memorial to look at some twisted sculpture made of metal from the old camp, look past that to light let in at a slit above. And in doing all this, for all the time that we’re there and for some time after, we try very hard to access what actually happened. And we’re moved; and some of us cry. But we can’t really do it. 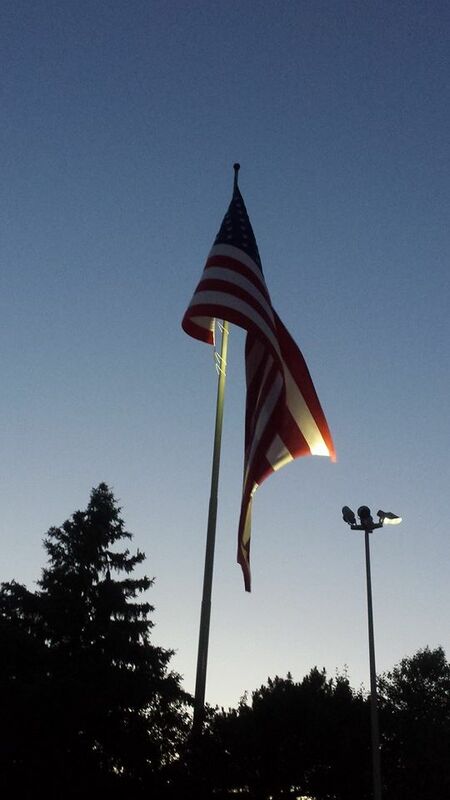 The memory isn’t ours. Aftermath ends with a group of Jewish travelers standing in the charred remains of the Kalinas’ field, amid the heavy Hebrew headstones that Józef reclaimed. They pray, facing a bright new plaque on the final headstone – a memorial to the burning of hundreds of Jewish families in 1941. 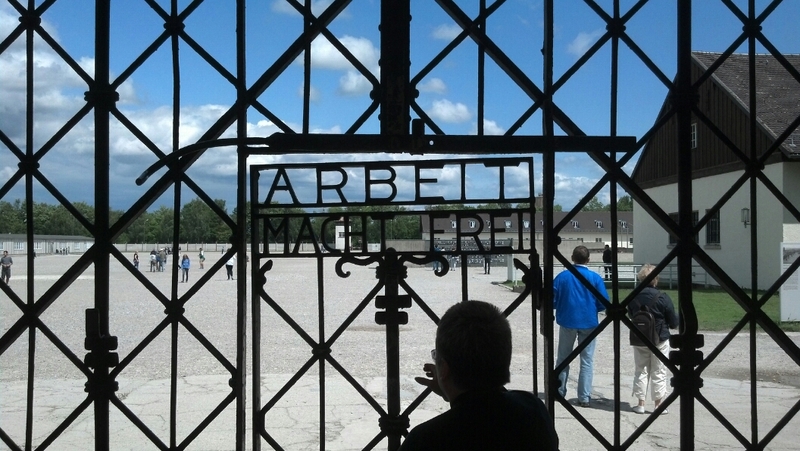 Like most of us who visit places like Dachau – or any memorial, really – the visitors in the movie’s final scene cannot penetrate the marble or granite to find the flesh and blood – their own flesh and blood – the reason they’ve traveled across an ocean and half a continent to visit a fallow wheat field. But behind them stands Franciszek Kalina. He doesn’t remember the burning of the Jews of Gurówka, but he quite literally dug up that past: he held their bones. And he is closer than almost anyone, at that point, to what actually happened. He remembers the blood spilled to make the memorial, to finally “remember,” and he is the closest to remembering the flesh and blood there memorialized, the flesh burned more than half a century before. And here the entire movie is thrown back on itself, gaining a new and richer layer. Seeing Franciszek like that, observing from the edge, we, observing from a further edge, feel that we stand outside all of it. It’s a Tralfamadorian effect: we see the Jews at the memorial, we see Franciszek and Józef fighting to expose the town’s buried crime, and we can almost see the crime itself – a tale told earlier in a moving scene from Danuta Szaflarska. Thinking back on all this while faced with the memorial, we can’t help but recall the countless memorials we’ve each visited, and in so doing see ourselves at our true distance from the “events,” the murders or the tragedies, the flesh and the blood. And though we don’t remember, we understand inarticulately what lies at the heart of all the concrete poured, all the marble and granite moved many miles from quarries to the sites of old crimes. Aftermath is a vital film; I hope it finds you. Click the image to go to a small gallery of pictures from my trip to Dachau. A few nights ago in Buffalo, N.Y., thunder cracked and rolled more sudden and booming than anything I’d heard since the days when I was very young, and I’d sit on my porch for every one of these summer storms, wondering (and thrilling) at the chance that by my proximity to the metal railings on all four sides, I would be fried. I chose to watch the storms in (what I thought was) an open-air metal deathcage, because, at six or seven, I felt my mortality more acutely. I stood, for fifteen or thirty minutes, on the very edge of an ending world. So, when the thunder cracked, and when the whiteblue lightning flashed so bright that it lit my lonely blind alley like a dozen halogen studio floods, I felt that old thrill – and I knew exactly which beer to drink. 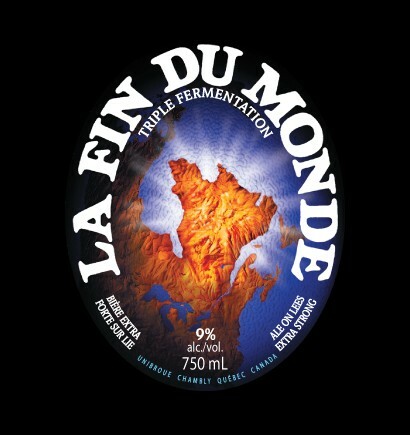 The correct beer to pair with these feelings – hysteria, madness, richest melancholy – is of course Unibroue’s La Fin du Monde. Named in honor of the European explorers who found North America and thought they’d reached the very end of the world, this is a tripel-style Belgian gold, Canada’s most highly decorated beer – for very good reason. No aroma more immediately captures the word bittersweet. You’ll catch coriander, yeast, alcohol, and cream as you put the tulip glass to your nose. The head is rich and abundant; it’ll give way to champagne-style bubbles and lacing. The first taste is of yeast and coriander – which combined here taste like sadness of the best vintage, the sadness of old monks who’ve seen the woes of this world – and this taste yields to honey, intriguing malts, and warming alcohol. This one goes down creamily – it’s a rich brew, opaque grainy gold. If you do have time for a last meal before the world ends, pair this with mussels, a plate of pungent bleu cheeses, or braised beef. Ideally, one should drink this beer alone, in a vast castle. If not, one could settle for an outdoor café in a chilly European town, a small town, with many churches and burgher houses, a place at once modern and Medieval, where the cobbles of the street remember the blood of flagellants and martyrs and wars. Failing that, find a metal-railinged porch and an unforgettable thunderstorm.